The state of California is suing one of its own cities over its lack of low-income housing. On Friday, Governor Gavin Newsom filed a lawsuit in an effort to put an end to Huntington Beach’s refusal to meet low-income housing goals, which has reportedly spanned a number of years. The Orange County city of Huntington Beach is “standing in the way of affordable housing production and refusing to meet regional housing needs,” according to an announcement from Newsom’s office. Newsom’s administration sued the wealthy coastal city by using a new law that grants the state the ability to revoke a city’s or county’s housing plan and refer noncompliance cases to the attorney general for legal action. The 2018 law is intended to mitigate the golden state’s housing shortage and homelessness problem. The lawsuit, which marks the first use of the new law, seeks to force Huntington Beach to modify its housing plan to include housing that is affordable to a wider range of residents. “California’s housing crisis is an existential threat to our state’s future and demands an urgent and comprehensive response,” Newsom said in a statement on Friday. Newsom, a Democrat who only recently took office, vowed to hold cities responsible if they deliberately block affordable housing. “The huge housing costs and sky-high rents are eroding quality of life for families across this state. California’s housing crisis is an existential threat to our state’s future and demands an urgent and comprehensive response,” Newsom said. 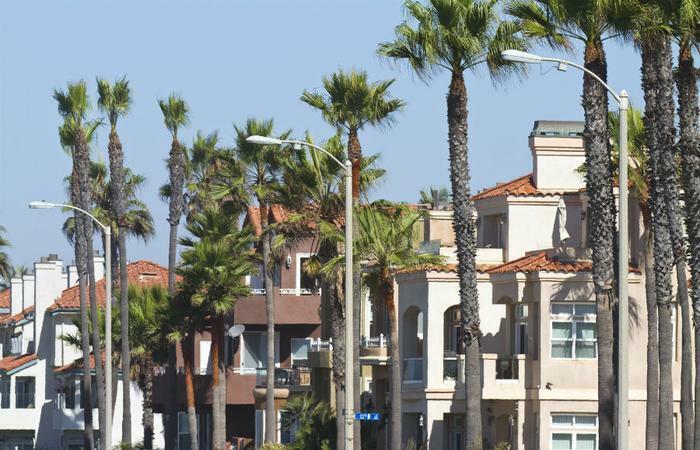 As of November, the median home price average in Huntington Beach was more than $850,000, according to CoreLogic. In Southern California as a whole, the median home price is around $523,000.